Hello and welcome to the Arsenal transfer news and rumors of the day! Here are the top stories of the day surrounding the Gunners! 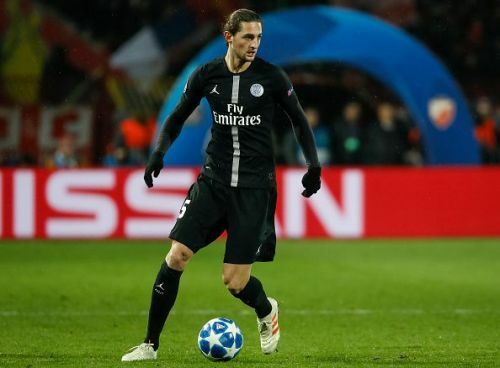 If the reports coming from Paris are true, Arsenal is now in pole position to sign wantaway PSG midfielder and Barcelona target Adrien Rabiot. The 23-year old's, who has been a rumored target for Barcelona for a long while, a potential move to the La Liga giants failed to materialize after Barcelona signed Dutch midfielder Frankie de Jong during the January transfer window. The Frenchman has had a tough season under new manager Thomas Tuchel, who has kept the midfielder out of the side for a while now. Unai Emery's experience of managing Rabiot during his time is also another factor that could lead the Frenchman to the Emirates. Unai Emery is reportedly planning to make a bid on former Atletico Madrid star and present Dalian Yifang winger Yannick Carrasco. 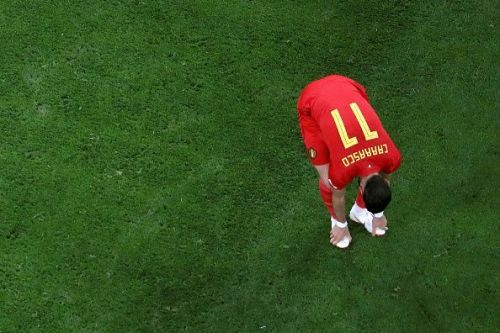 The Belgium World Cup start who joined Dalian Yifang in 2018 is attracting big interest from Unai Emery after the Spaniard expressed his desire to sign a natural winger, after playing several of his stars out of position. is on the radar for almost all the big names in football. Ajax and Arsenal legend Marc Overmars has revealed the first signing that he would make if he joined another club. The former Dutch international who now occupies the role of the Technical Director in Ajax has been strongly linked with a move to London to join Arsenal for the vacated Cheif of recruitment post. Marc Overmars on an interview with Spanish newspaper outlet AS had his say on a question regarding the next young start to leave from Ajax after Frankie de Jong accepted a move to Barcelona in the January transfer window. 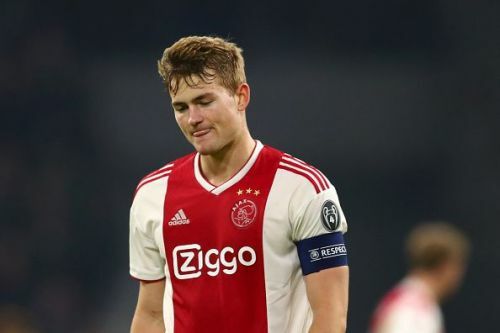 For me, De Ligt can play easily for any of the six best teams in the world. Right now, he has the power, the mentality. He has the heart. If I worked at another club, I would like to sign him immediately.